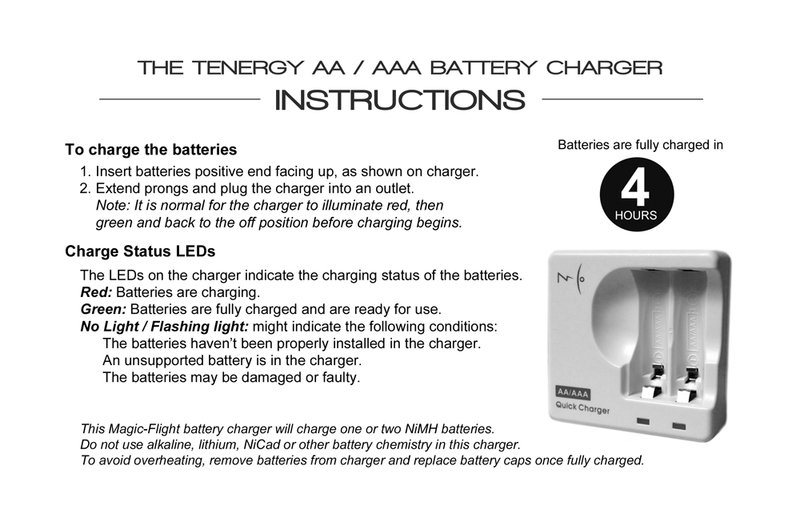 Magic-Flight | About Magic Flight battery chargers. 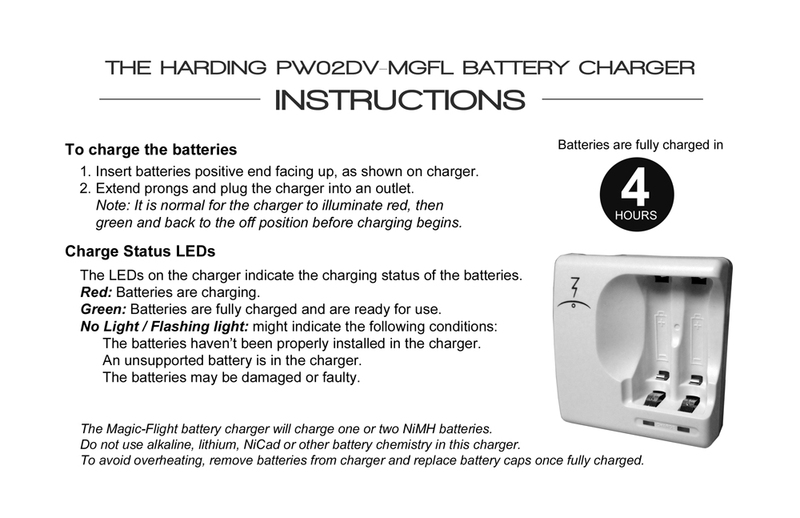 Magic-Flight has shipped different battery chargers with our kits, click on your model below for specific charging instructions. 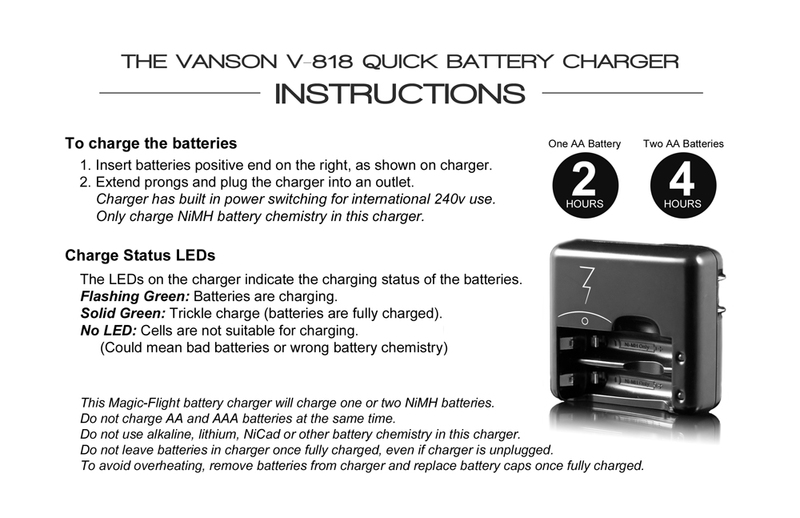 Batteries used with the Launch Box vaporizer must be AA NiMH rechargeable with 2000 mAh capacity or greater. Batteries must be peeled (labels removed) in order to work with the Launch Box. Magic-Flight currently ships Maha Imedion 2400 mAh low self discharge batteries. 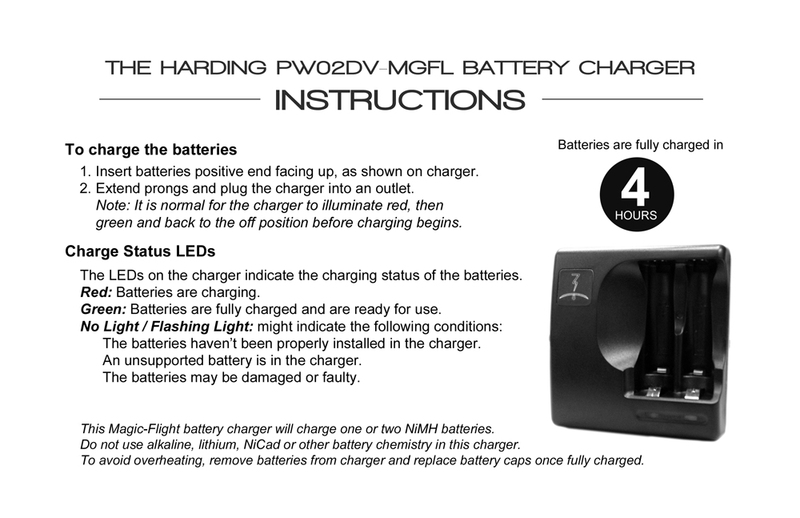 Magic-Flight also recommends Maha Powerex 2700 mAh batteries for frequent/heavy use. Magic-Flight ships our own branded 4 hour smart "fast" charger (compact, simple and easy to use). The most recommended charger for high performance is the Maha MH-C9000 (expensive but full featured).